Winter can be cool . . . 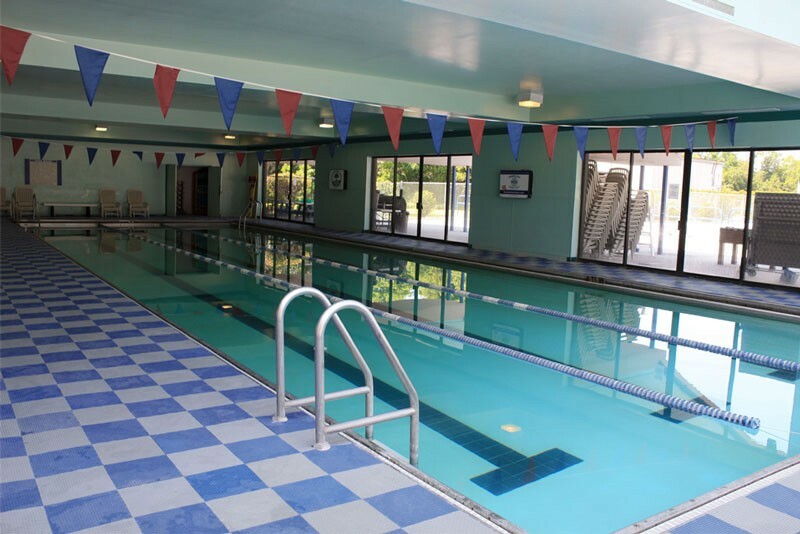 Try Our Heated Indoor Pool! 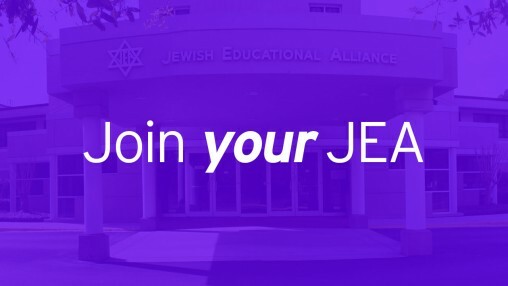 Your kids will learn and play at the JEA's Aftercare program! Come to Thursday Food for Thought and enjoy a hot lunch with guests! Summer is HOT! Cool off at the JEA's Pool! 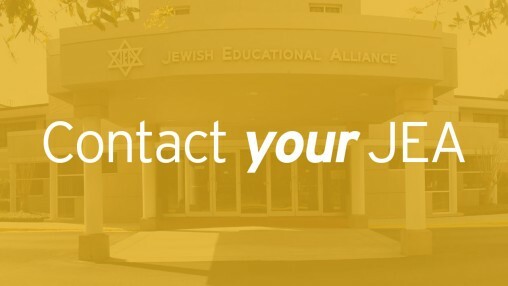 We serve as the meeting place for the entire Jewish and general Savannah Community and build relationships with all groups concerned with enriching community life. Our multitude of health and fitness programs along with state of the art fitness equipment will help you keep in shape so you can be healthy and involved in your community for years to come. 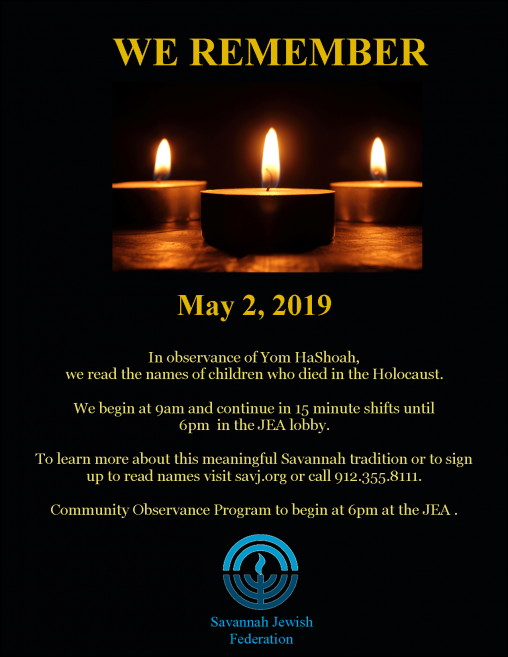 Camp and youth sports for kids, films and concerts for adults, and Thursday Food for Thought for older adults. 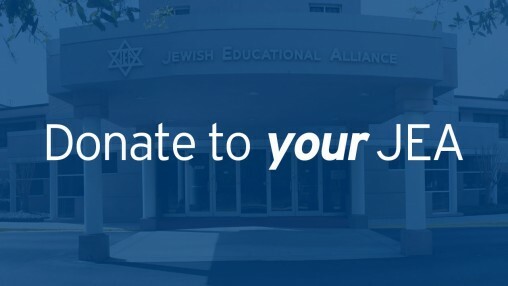 The JEA has programming for everyone!